Bobby B. Hinton specializes in residential building design. He offers customized, on-demand home plans for Putnam County. 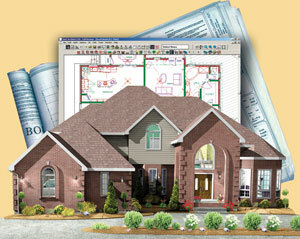 Contact Bridgeport Drafting & Home Design for details or a free consultation.